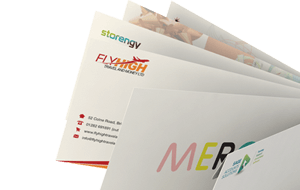 We offer a bespoke envelope addressing service where you simply send us a spreadsheet with all your guests names and addresses for us to print in your choice of font, positioning and even design!. We can use one of our pre-printed designs below or you can send us your own design! 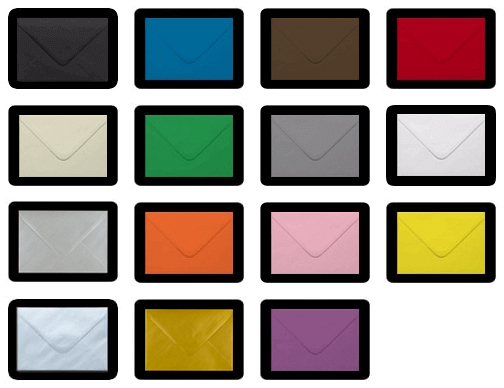 We can print on almost any size envelope or style including C7 RSVP envelopes. 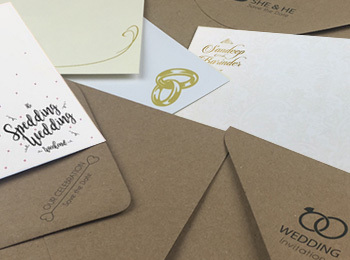 We provide a FREE proof or sample before printing to make sure you are happy with the result.